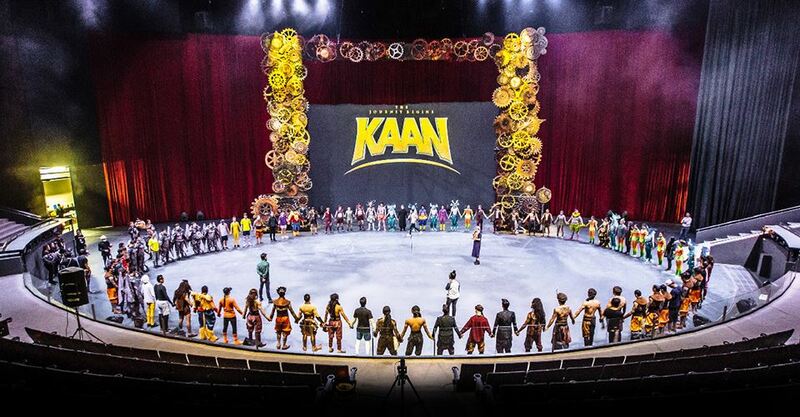 We are a Spectacular Cinematic Live Experience name “KAAN Show” The story of show inspired by famous Thai literatures including Ramayana, Pra Apai Mani, Krai Thong and many more. 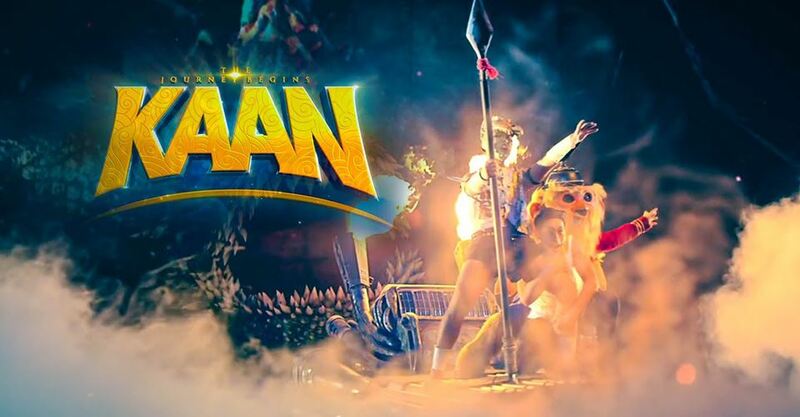 Show controlled by our state of the art computer system. 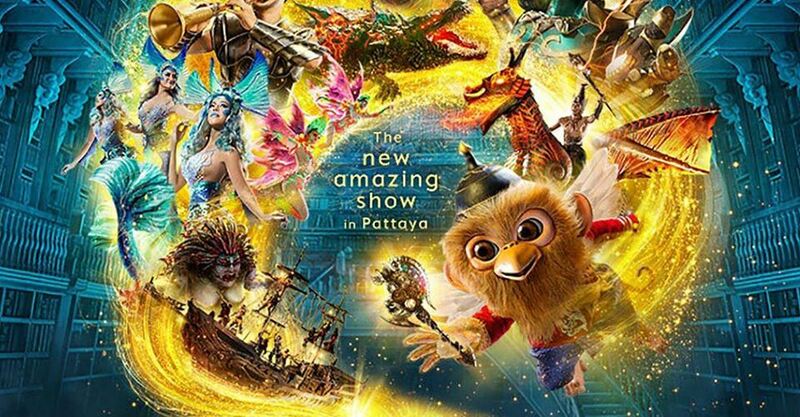 Concept design as levitating theatre performed quality CGI motion picture with the biggest animatronic puppets and over 100 live performers.